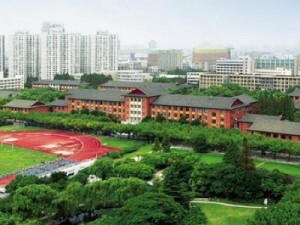 Fudan University is one of the most prestigious and selective universities in China and Asia. 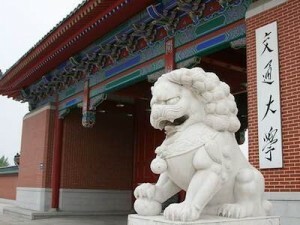 Its institutional predecessor was founded in 1905, shortly before the end of China’s imperial Qing dynasty. 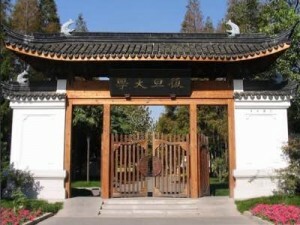 The school’s name was chosen from the “Biography of Yuxia” in the Classic of History, where the two characters fù复 (“return”) and dàn旦 (“dawn”) are found in the lines “Auspicious clouds are splendid, they gather and fill the sky; Brilliant are the sunshine and moonlight, again the morning glory after the night.” The original meaning was the pursuit of greatness, and it implies self-run education and the revival of China. Shanghai Jiao Tong University (SJTU) is one of the higher education institutions which enjoy a long history and a world-renowned reputation. Established in 1896 by an imperial edict issued by the Guangxu Emperor, the university is renowned as one of the oldest and most prestigious and selective universities. Through 119 years’ unremitting efforts, SJTU enjoys an increasingly high scientific research level and technology innovation level, and has become a comprehensive, research-oriented, and internationalized top university in China. Shanghai Normal University (SHNU) was founded in 1954, and was then named Shanghai Teachers Training College. Today SHNU is a key comprehensive university with salient features of teacher training and particular strength in liberal arts. SHNU boasts special features and strength in international cooperation and exchanges. SHNU has been quite active in promoting Chinese language learning in foreign countries by founding three Confucius Institutes Overseas in Japan, Botswana and US. 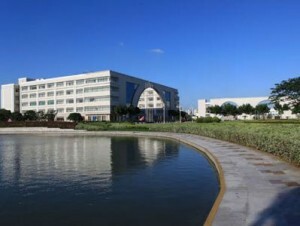 Shanghai University of International Business and Economics (SUIBE) is among the first institutions across the world selected for hosting a WTO Chair. 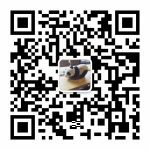 SUIBE has been an active player in international exchanges and cooperation in education and established extensive partnerships with its overseas counterparts from more than 80 countries. Two Confucius Institutes have been established in Croatia and Slovenia respectively.